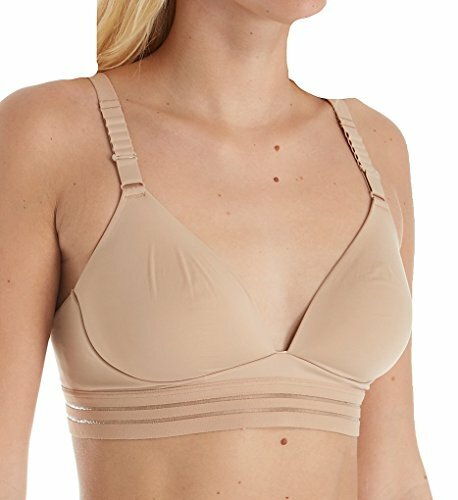 The Ex Officio Modern Travel Wireless Bra 2242-2886 features breathable, wireless spacer foam cups, with performance properties for anti-odor protection and evaporative response that wicks sweat away as your body heat rises. Ex Officio's Modern Travel Wireless Bra is made of polyamide/polyester/elastane. Care: Machine wash cold, wash with like colors, no bleach or fabric softeners, hang to dry, tumble dry low, remove promptly, do not dry clean.